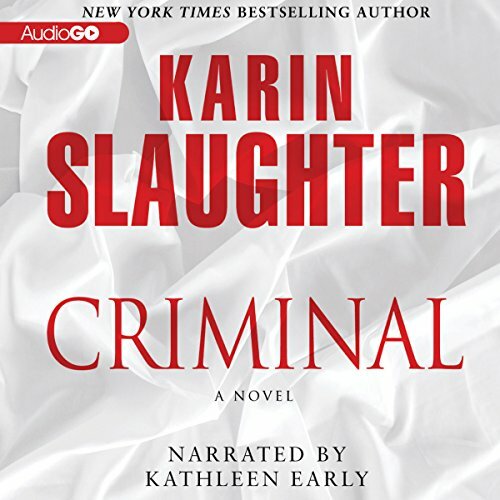 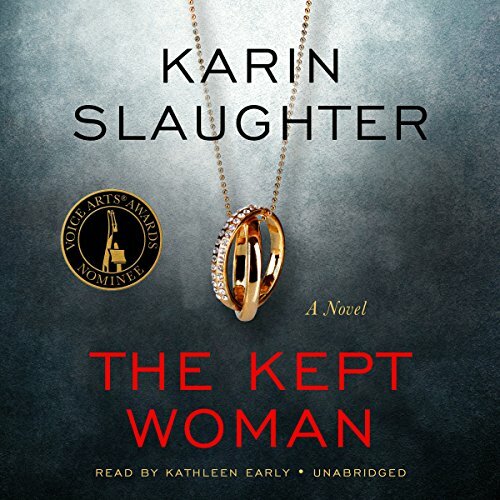 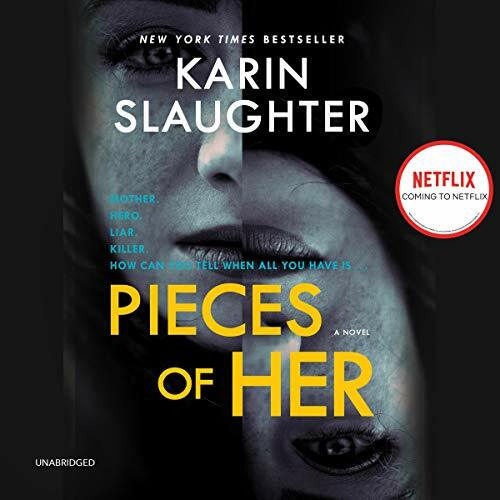 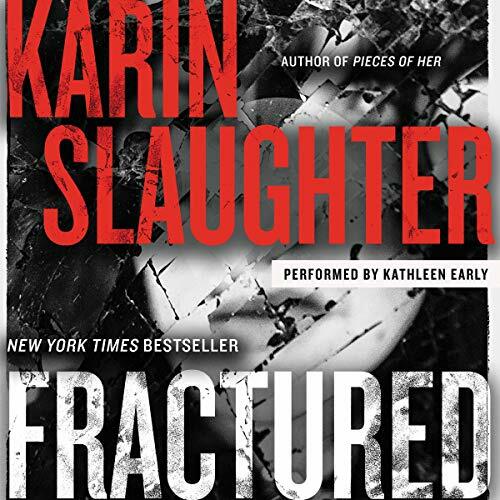 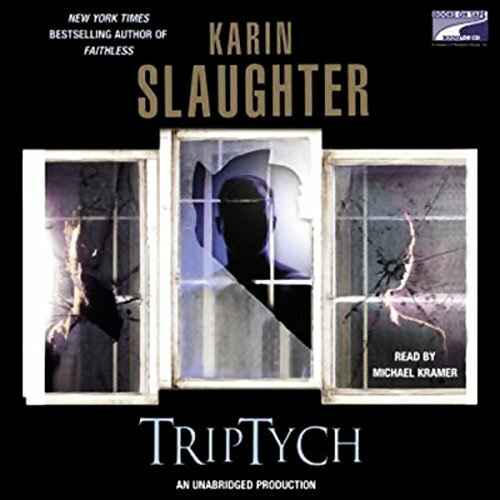 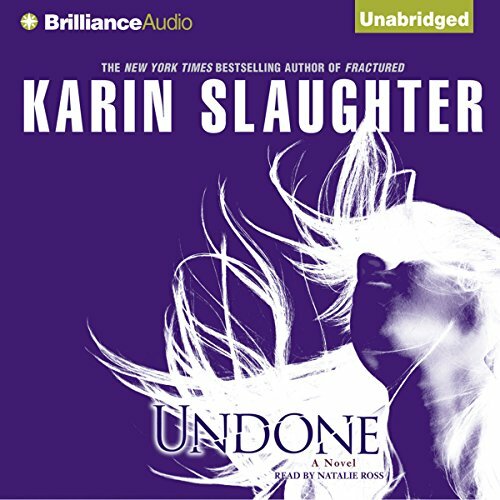 Karin Slaughter is one of the world's most popular and acclaimed storytellers. 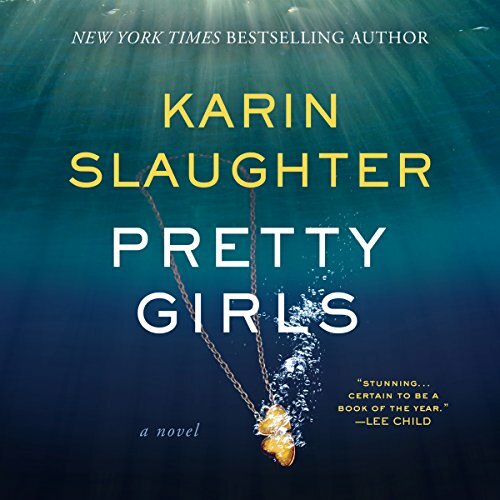 Published in 120 countries with more than 35 million copies sold across the globe, her nineteen novels include the Grant County and Will Trent books, as well as the Edgar-nominated COP TOWN and the instant NEW YORK TIMES bestselling novels PRETTY GIRLS, THE GOOD DAUGHTER, and PIECES OF HER. 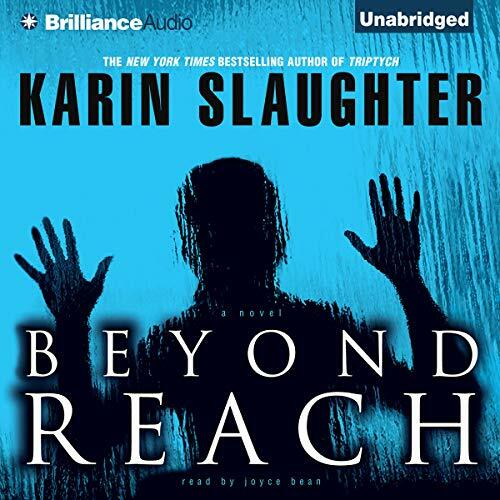 Slaughter is the founder of the Save the Libraries project--a nonprofit organization established to support libraries and library programming. 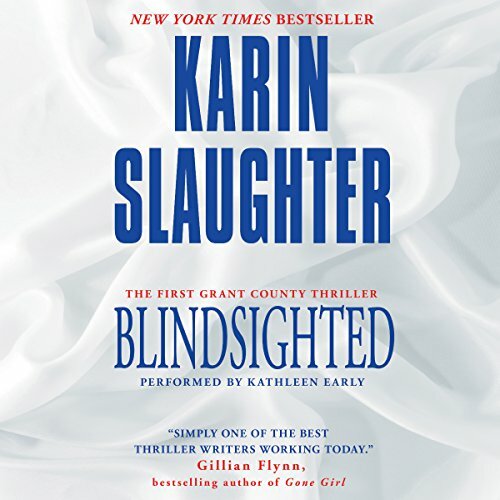 A native of Georgia, Karin Slaughter lives in Atlanta. 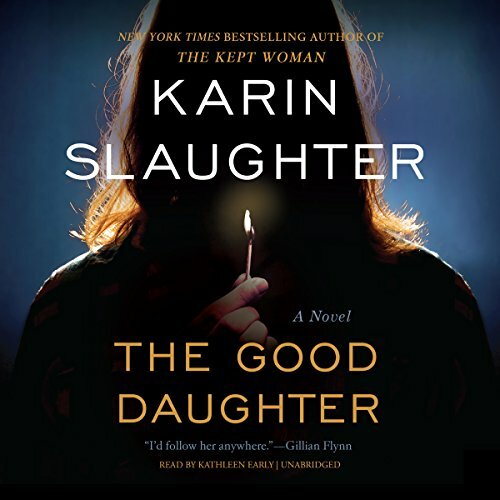 Her standalone novels PIECES OF HER, THE GOOD DAUGHTER, and COP TOWN are in development for film and television.